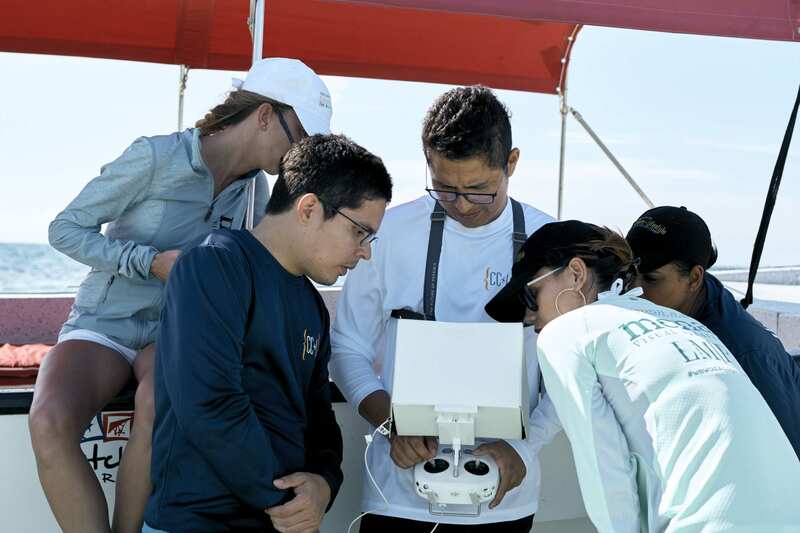 When the CC+L editorial team began brainstorming about the content in the latest Caribbean Culture and Lifestyle Issue, it was clear that it needed to showcase the marine beauty Belize is known for. 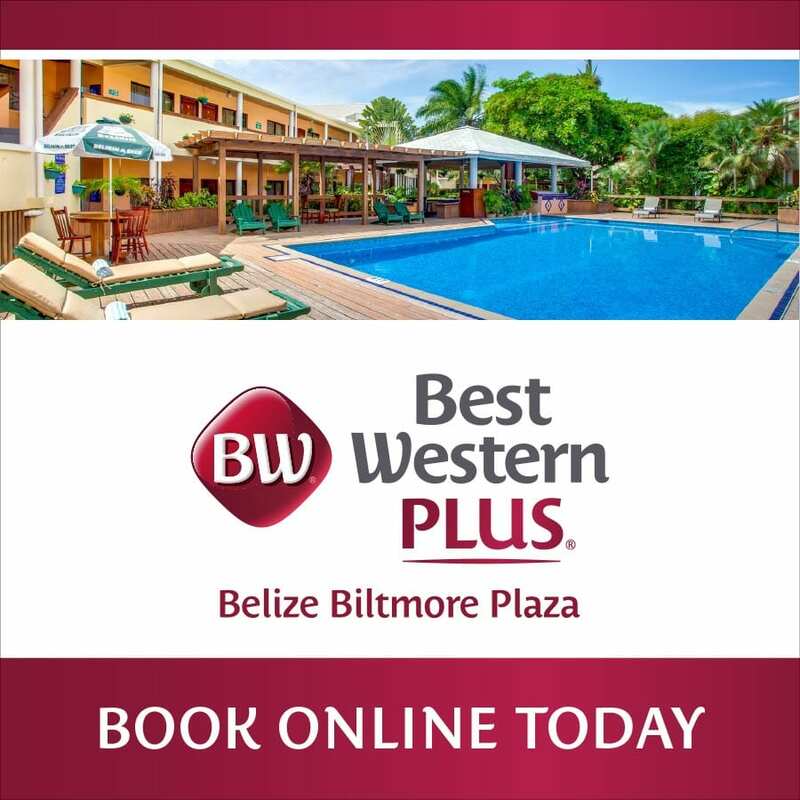 Recent news about Richard Branson coming to Belize to explore the Blue Hole and The Lonely Planet naming Belize as a top destination to visit in 2019 were the deciding factors on the thematic choice. Finally settlingfor the theme.” Belize as the top destination for 2019″, the quest to find the most picturesque island was on. We wanted an attention grabbing visual that made the onlooker want to discover more! After looking at obvious choices like Half Moon Caye, our attentions quickly turned to the South. The Gladden Spit and Silk Cayes Marine Reserve was the perfect fit. The Silk Cayes are arguably the best snorkeling destination in the south. Asthe highest priority spawning aggregation site in Belize it supports more that 30 species of fish. During the full moon thousands of fish congregate, attracting whale sharks to the area in the months of March to June. 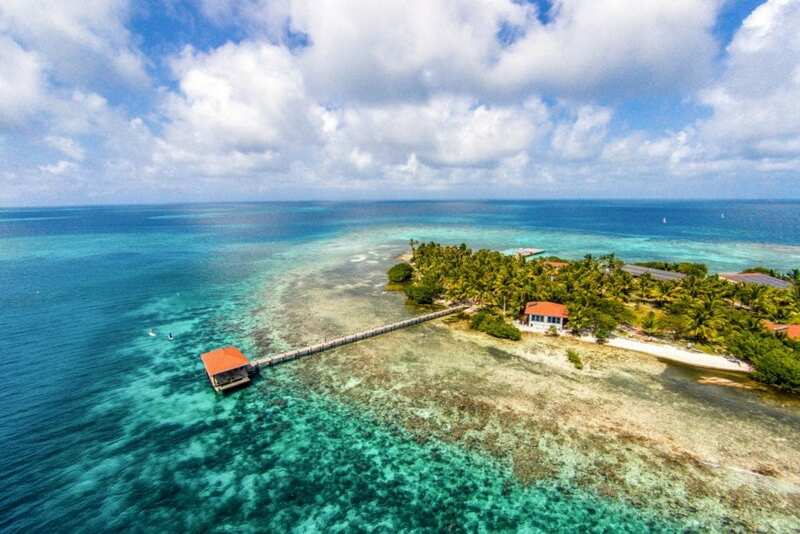 The embodiment of natural marine beauty, the reserve forms part of the Belize Barrier Reef. Approximately 25,980 acres it is about 36 kilometres off the coast of Placencia. 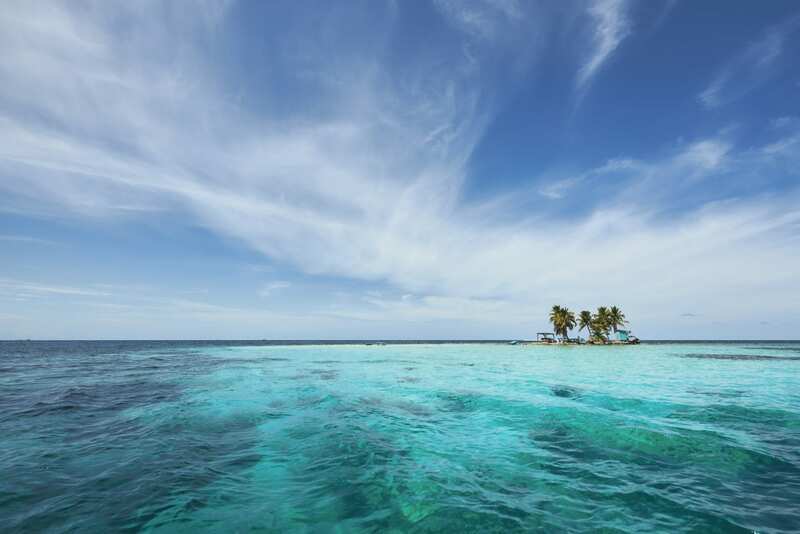 We choose the Silk Cayes as it reflected the beautiful fragility of Belize’s allure.Located on the edge of the Gladden Spit and Silk Cayes Marine Reserve, Ray Caye (formally known as Hatchet Caye) is a mere 6 minutes away from the silk cayes on a jet ski. Ray Caye is an ideallocation for world class fishing,diving, sailing and any marine activity you can think about. It’s seclusion and proximity to the reserve make it the ultimate island lifestyle experience. The two day shoot at Hatchet Caye brought together Leonardo Melendez and his crew and the CC+L girls. Leonardo, Efrain, Abdun, Tanya, Louise and Drea were ready to work for the winning shot. Waking up before dawn was well worth it. 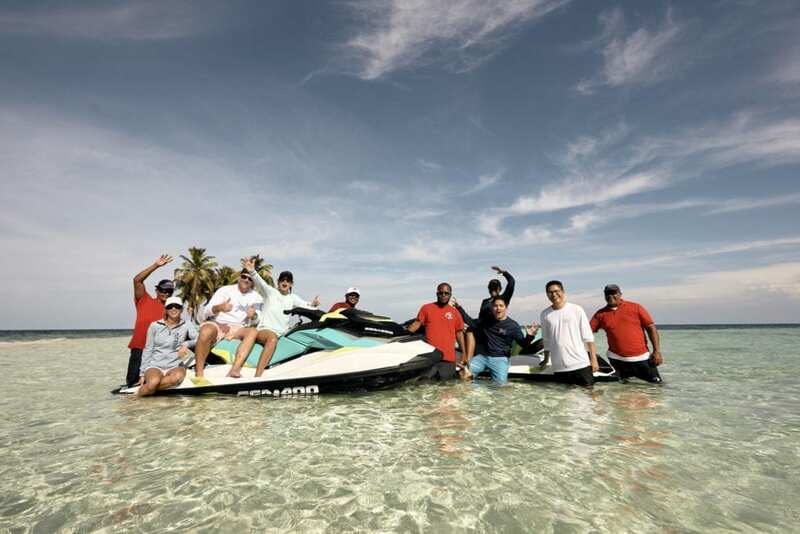 Thechallenge of capturing the beauty of South Silk Caye with the resorts new fleet of jet ski’s in the picture proved to be a fun filled adventure. When the team wasn’t braving the sun or the CC+L girls weren’t holding a pose it was time to get inspired in paradise. The tour guides from Private Reef Dive Shop were exceptional and patient when the shooting ran over schedule. The shoot would not have been possible without them. Luckily, the marine life around the Silk Cayes was particularly active. A pod of dolphins graced the waters of the set. Seeing them play among those snorkeling was a particular treat. The days were nothing short of beautiful. On the last night a few team members braved the dark waters around the main pier at Ray Caye. The thrill of night snorkeling with spotted eagle rays was too great to pass up. Everywhere you looked, nature had a breathtaking display. From the crimson sunsets you are treated to on the beach, to the lone crab pinching the crew’s toes while they tried to shoot, it was an unforgettable experience. The aerial view of Middle Silk whilst team members jet ski on it’s fringes is the perfect visual to represent the magazine’s theme. Belize is a place of wonder and beauty. It is the place to visit in 2019. The cover not only showcases the loveliness of the location but also the possibilities of what is to be discovered. The new magazine is out now! Look out for it in the seat back pockets of all Maya Island Air flights and affiliated hotel rooms country wide or enjoy the E-Book Version. We hope you enjoy. 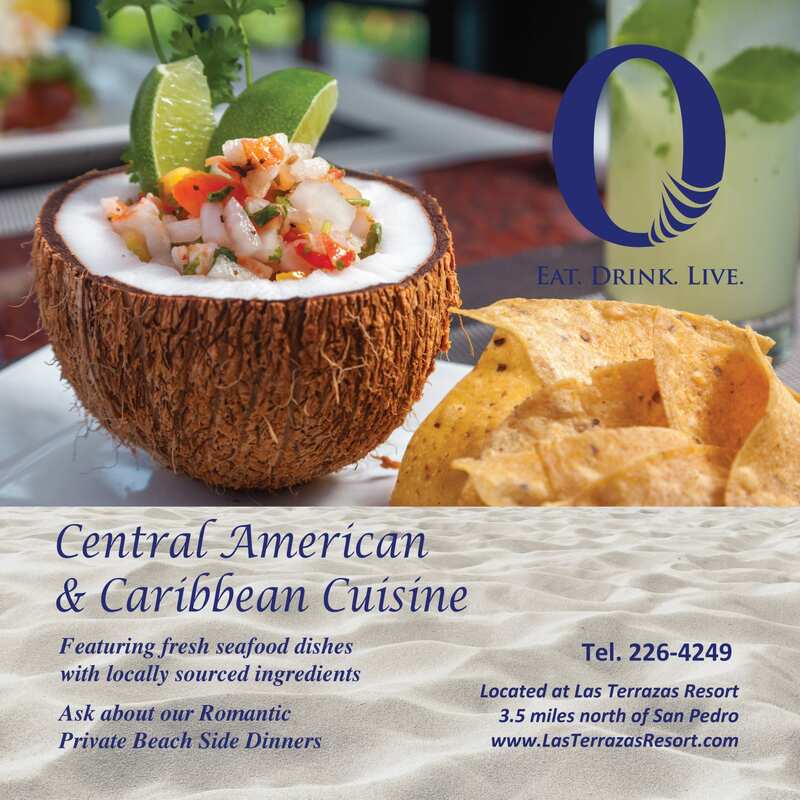 Discover Belize with Caribbean Culture and Lifestyle.